Venezuelans from all walks of life are suffering and in despair as hyperinflation continues. Violence regularly erupts on the streets as people reach the point of desperation. Around two million people have now left the country in the last few years having lost all hope of supporting themselves if they remained. 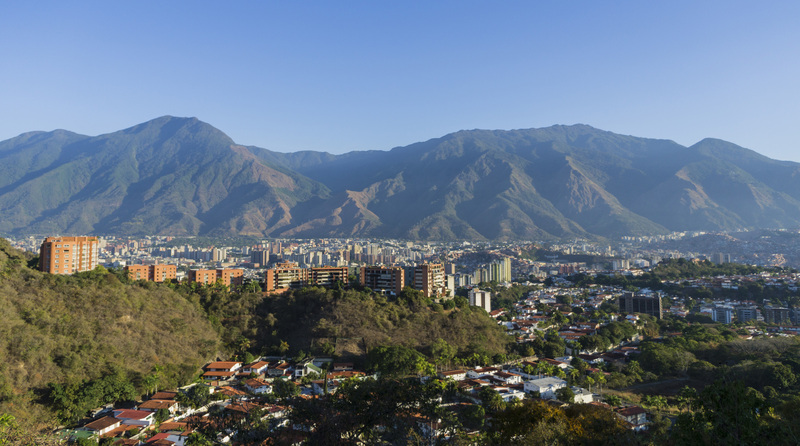 The Bible Society in Venezuela is responding by joining efforts to bring aid and help where possible. Naturally their main heart is to share God's word and restore hope where it is gone. One way of doing this is to help equip church leaders to stand on God’s word and inspire their congregations to do the same. The latest figures show a 30% increase in child mortality in Venezuela. Please pray for this country, and our partner network there, during the ongoing economic crisis. Along with severe shortages of food, over the last week the country has been experiencing increased political unrest. Without a doubt, the greatest strength of students in Latin America is their initiative to be involved in mission. In many of the movements there are only one or two workers, who support students in various universities and even in cities. Students are the main protagonists of the university mission! Poverty, corruption and violence are huge challenges for students in Latin America. However, perhaps the greatest challenge is for students to not be ashamed of their faith, but instead to share and connect with the academic and social world. Please pray for courageous communities of students who know and live in God’s word, who share their love for Jesus, who are serving the needs of the vulnerable, and who enter the academic and ideological discussions of the university from the perspective of a mature and complete faith. Venezuela has been in a state of social, economic, and political instability for several years. There have been protests against the government, severe shortages, rising prices, and annual inflation is now more than 700%. With eight in ten people in the country living in poverty, life is extremely difficult for most people during this time of crisis. 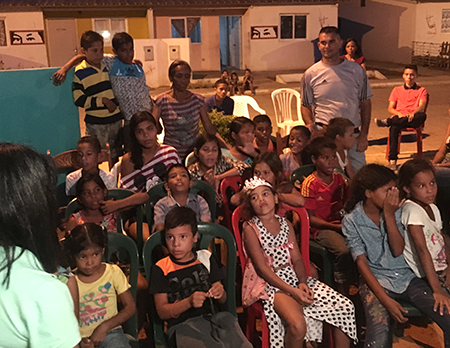 Pray for Viva's partner network in Venezuela as it responds the best it can to the needs of children and families. Christians working together are providing basic foods, essential medicines and personal hygiene items to 335 people, including 260 children, in three sub-regions of Venezuela. It is also offering training to churches to strengthen families using Viva's 'Why family matters' resources. The network is providing some hope in this time of despair. Join us as we continue to pray for the political, economic and social situation that affects the whole country. If you are following the news, you know that there are continuing struggles that only God can remedy. You may not know this, but the supply of foreign currency is state-controlled. There have been no funds released to CLC Venezuela in over a year, and they urgently require US dollars to pay suppliers. Please pray for government changes that open new opportunities for Venezuelans in God’s world mission.